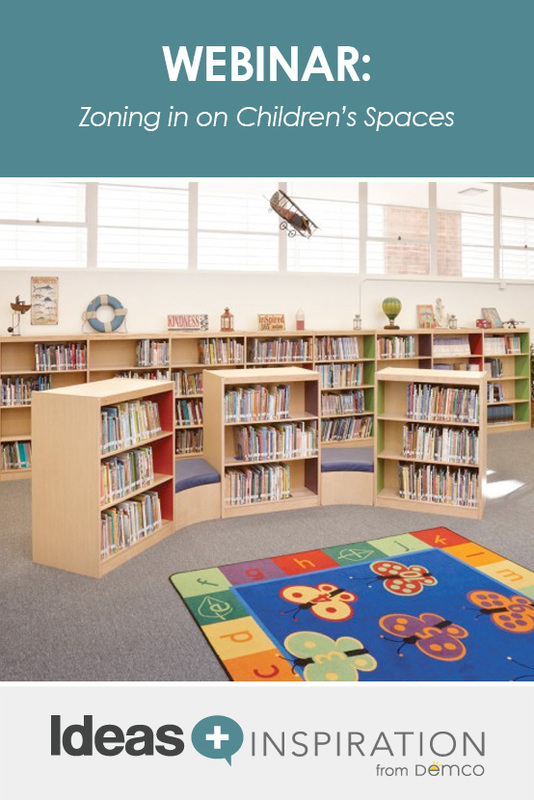 In this Demco-sponsored webcast, Kimberly Bolan Cullin, Principal Consultant from Kimberly Bolan & Associates joins Demco’s Director of Library Markets, Janet Nelson to discuss how librarians can better develop their children’s spaces to meet the diverse needs of each age range. 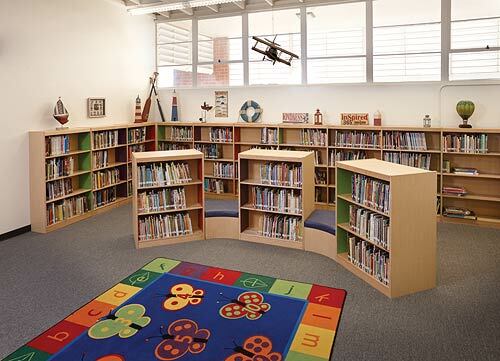 Over the past 10 years, planning and designing children’s libraries has changed. Children’s areas in libraries are no longer just warehouses of books, instead they are interactive and engaging places for ages 0 through 12 and their parents. Today’s successful children’s libraries focus on both reading and technology literacy, space for pre–schoolers, young school–aged children, pre–teens, and caregivers. This workshop focuses on best practices for 21st century children’s space planning and design including youth and caregiver involvement, new planning tools, zoning space, creating interactive space, merchandising, and other general design considerations.